The New York Yankees and the Boston Red Sox will continue the 2018 American League Division Series tonight with the fourth game of the best-of-five series. Backs are against the wall, tensions are high, and it is win or go home for one of these teams. Every game is a must-win for the Yankees in the postseason no matter what the scoreboard says, so let’s get it done and let’s get to it here in the Bronx. Sabathia will make his 23rd career postseason starts and his first against the Boston Red Sox in the playoffs since October of 2007. Sabathia has not been great against Boston this year during the regular season, but this is the second season and none of that matters now. 162 games for nothing. 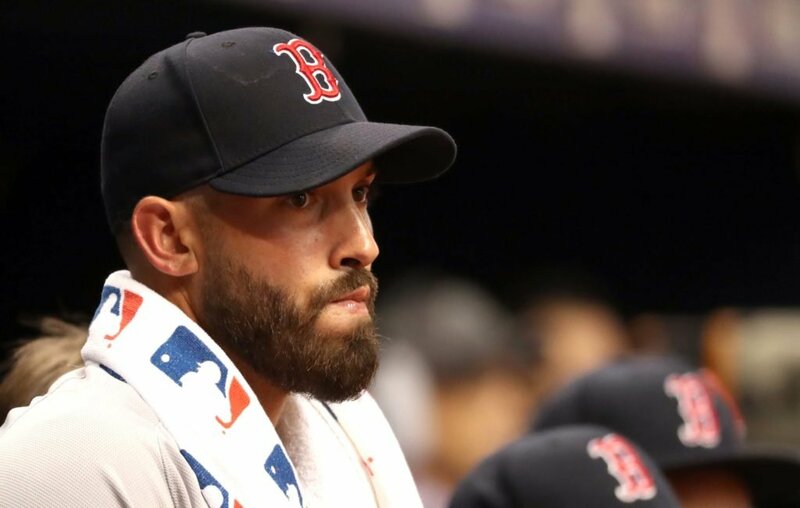 Porcello won 17 games for the Red Sox during the regular season and has already seen New York once during this ALDS after pitching out of the bullpen in Game One. Porcello has not pitched well in the postseason for Boston posting a 7.56 ERA in his first two postseason starts for the Red Sox. The game will be played at 8:07 pm ET inside Yankee Stadium and can be seen on TBS. You can also follow along with the game on WFAN with John Sterling and Suzyn Waldman. As much flak as Sterling and Waldman get from some Yankees fans, at least they aren’t these TBS announcers, right? Enjoy the game, VICTORY, and go Yankees! !